It has been quite few days since the latest Windows 10 Technical Preview update for phones have been launched. Many of you noticed that this update of Windows 10 lacks the Microsoft Office Suite which includes Word, Excel, Powerpoint & OneNote. Many of you may be rolled back due to this lackness but we have good news for those who are patiently waiting for Universal Office Suite which was first shown at the 21st January event - Windows 10 - The Next Chapter . 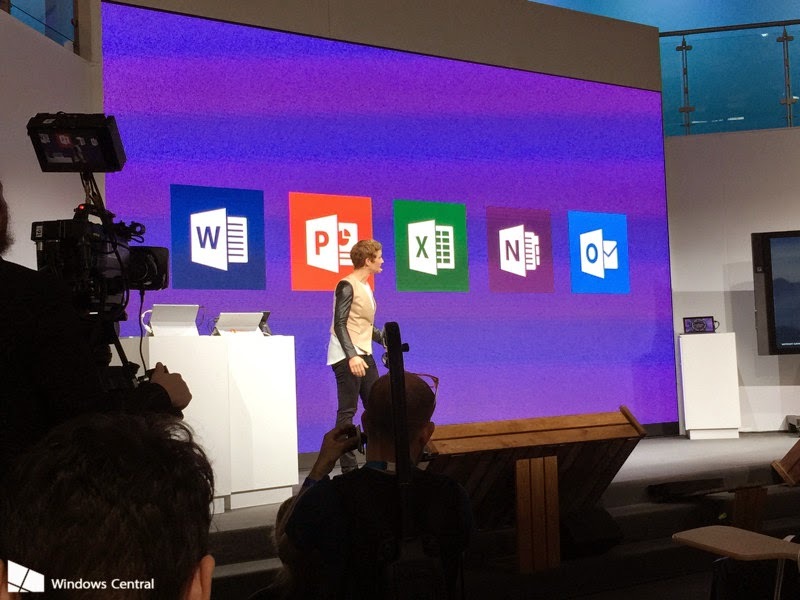 We have been also demoed by Microsoft about latest Office at MWC 2015 in Barcelona. But now we are very close for the first public preview release of these new reinvented touch Office Apps pretty similar to the one of PCs and scheduled to be released to Windows Insiders using Windows 10 Technical Preview at the end of April, which suggests Microsoft's Universal App Strategy.